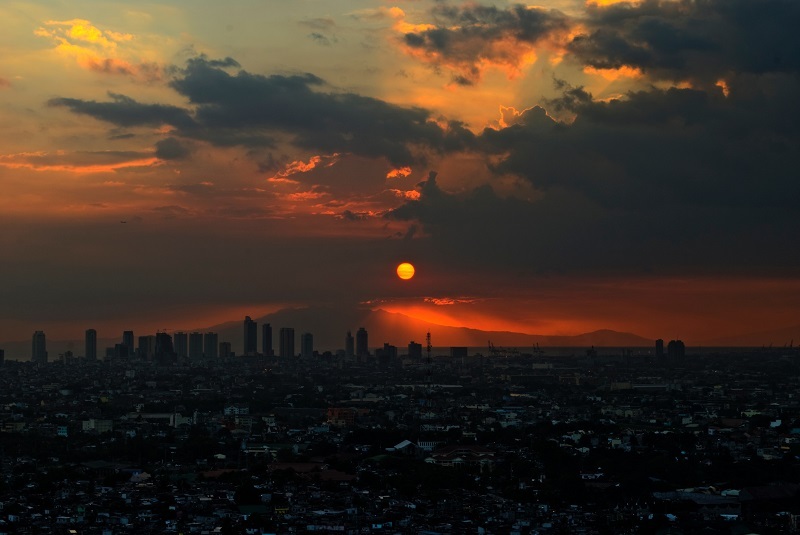 What are the essential bucket list items for your first visit to Manila? Avid travel junkies would stop at nothing just to experience new and wonderful things. And where else would you find something incredible than in the Philippines! A hidden gem of the Pacific, It’s referred to by many as the Pearl of the Orient for its natural beauty! If you’ve already planned on adventuring through the many places of the Philippines, then you should book at one of the 5-Star hotels in Manila and get ready for some time on the road—or most probably on foot, as you enjoy all that the city has to offer! To start your bucket list, here are a few places and activities that you should definitely find time to seek when it’s your first time in Manila! The first thing that anyone would tell you to visit in the Philippines is Intramuros. This walled city was once a great bastion. It has withstood the test of time—wars, calamities and colonial invaders have tried to best it, but still, it stands strong. In a way, Intramuros is a place that embodies the history of Manila itself. Even with all that it has witnessed and experienced, it is still bustling with life and a proud reminder of the Filipino perseverance. Within the walls, you’ll find a plethora of things to do. In most spaces, you’ll feel like you’re getting glimpses of the past. The museums within still house large collections of historical artifacts that would be a delight to see! Take a stroll along the top of the walls. Visit the remaining defensive fortifications that are left standing. Find yourself at the same place where battles were fought and wars were won. 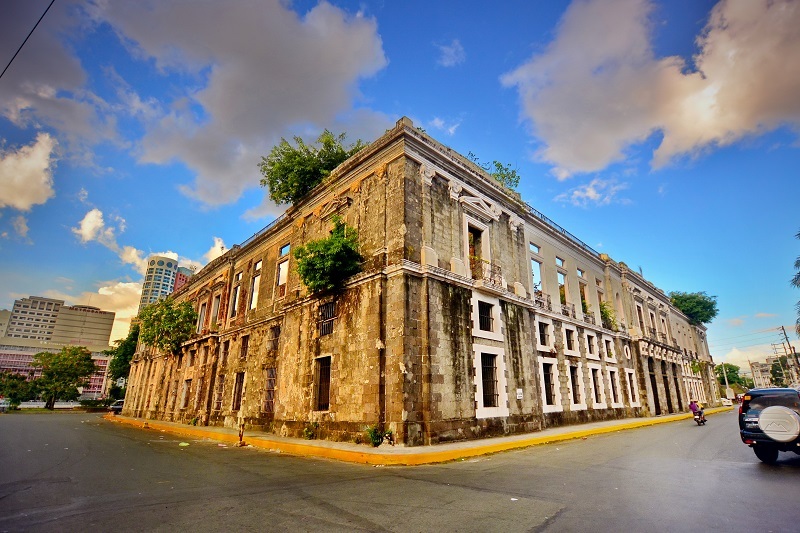 For the more adventurous people out there, venture deeper into Intramuros, where there are still some unused buildings and crumbling ruins. It may be off-limits but you might find some hidden grottos sprawled all around! The Philippines is mostly a Catholic country. Churches and cathedrals can be found everywhere you go! Some are small and simple, while some are architectural feats that will blow you away! Manila alone houses a variety of cathedrals that will surely take your breath away! The Manila Cathedral was once known as the Kalakhang Katedral Basilika ng Maynila. It’s dedicated to the Blessed Virgin Mary as Our Lady of the Immaculate Conception. It was built in 1571 and has gone through multiple renditions with one of the renovations finishing at around 2014. Chosen as one of four local Spanish-era churches by UNESCO as a World Heritage Site, the San Agustin Church has been standing since the late 1500s. If you’re interested in history and a look into Spanish churches, this place is a must-visit for you! Have a Taste of the Philippines! While you’re exploring around Manila, take the time to try out every bit of street food you can! In most cases, street food is something that will say a lot about the culture of a country—and the Philippines is no different! What better way to start off your Filipino street food adventures than by eating the most popular one, Balut! Balut is a partially developed duck egg that already has an embryo. It’s unnervingly delicious and easy to find anywhere you go! Once you’ve conquered the balut, all the other kinds of Filipino street food won’t surprise you anymore, take, for example, Mangga and Bagoong, one of the national favorites! It’s basically the Filipino version of a caramel apple but marries the sour taste of the Indian mango with the salty and spicy taste of the bagoong or shrimp paste! Besides local street food, there is absolutely nothing like the foodie scene of the Poblacion District. It’s something that can only be understood when you yourself taste it! And of course, you’d want to make your stay be as adventurous and as comfortable as possible. so you should choose the hotel you’re staying in wisely! The Filipino people are known for being incredibly hospitable—and it shows in the way their hotels function. Adventuring all over Manila can be very tiring, heavy traffic in almost all times of the day will have you choosing to walk all over the place instead of relying on cars. With that being said, make the most of the 5-star hotels in Manila by enjoying available spa-treatments, and world-class services that they provide! Ultimately, traveling is all about experiencing new things and going out of your comfort zone, but that doesn’t mean you can’t rest and relax at the same time! A bucket list doesn’t necessarily need to be filled with concrete plans of doing this activity or going to this particular place. All it needs is for you to achieve something along your adventure! So what are you waiting for? Book with one of the 5-star hotels in Manila and get ready for an adventure of a lifetime!